Alissa is a recent graduate from the University of Canberra and has joined Insitu Collaborative for the first time. She has a passion for all things art. Working with a variety of mediums and techniques. 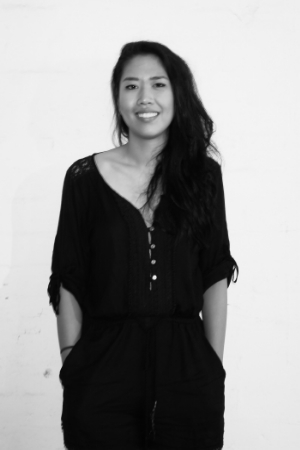 She has a strong aptitude for architecture installations, curated art as well as the urban interface. During her studies Alissa was heavily involved in architecture events in Canberra working for events such as the Shine Dome Centenary Exhibition, Big Draw at the National Portrait Gallery and National Gallery of Australia. Most recently she worked for the Travel Light Exhibition at the Gallery of Australian Design. Alissa was also apart of a small team of three that organised and ran the end of year exhibition for Masters of Architecture at the University of Canberra. After studying for the past five years working on a number of different architectural projects Alissa would like to continue to explore and study the different realms of architecture and art. Currently, Alissa is completing a life drawing class at the art school of the Australian National University and working on the Confluence project with Insitu Collaborative.